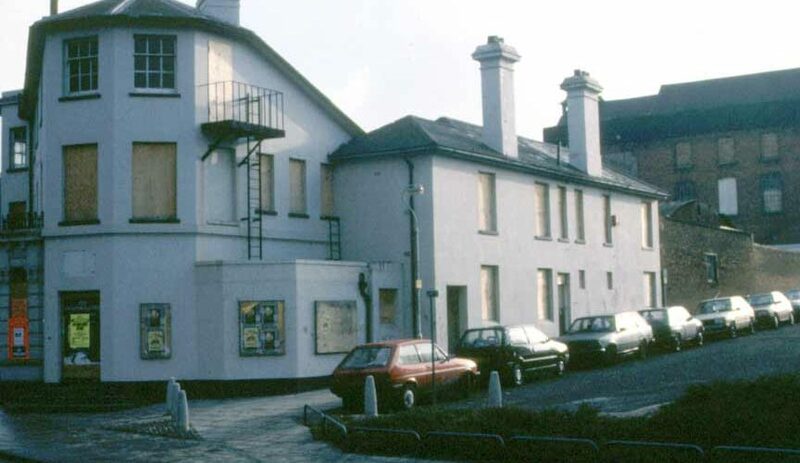 In the 1980’s the Dymore Brown brewery site at the junction of Queens Road and East Street was made available for redevelopment in conjunction with the planned new Inner Distribution Road. 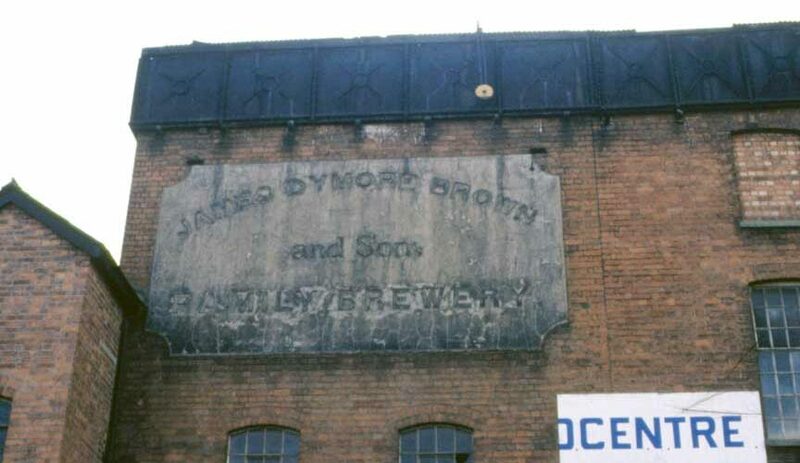 The James Dymore Brown brewery was founded in 1864. Among its many contracts was one to supply beer to the Royal Berkshire Hospital as a tonic to counteract anaemia. 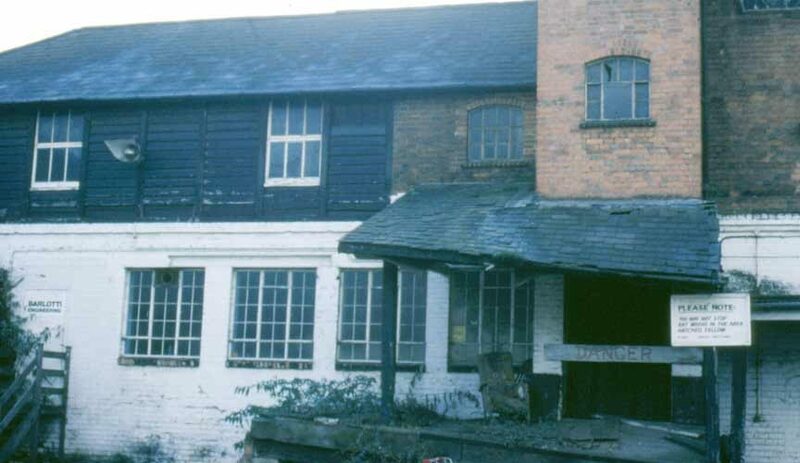 The brewery was taken over by Morlands in the middle of the 20th century and used for bottling. The Queens Road site finally closed in 1970. 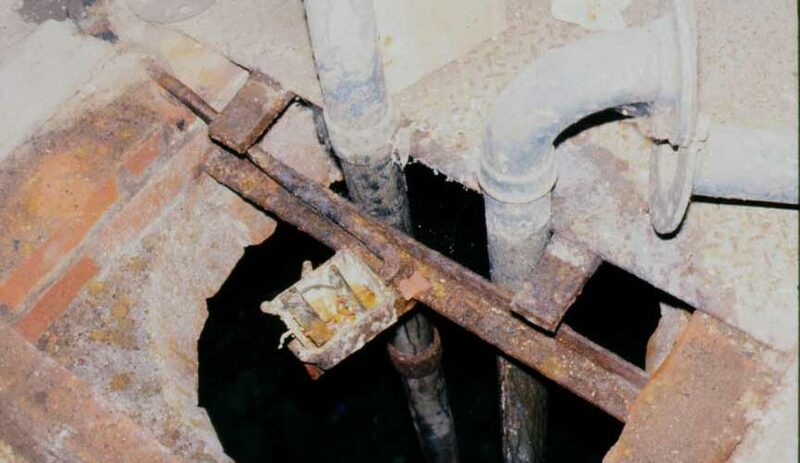 Very little of the site remained when members of BIAG visited in 1990 to record some of the shell. Further Reading: T A B Corley, Berkshire Archaeology Journal, Volumes 69 and 71 (Berkshire Archaeology Society).